Ashura is a religious observance marked every year by Muslims. The word ashura literally means "10th," as it is on the 10th day of Muharram, the first month of the Islamic calendar year. Ashura is an ancient day of remembrance for all Muslims, but it is now recognized for different reasons and in different ways by Sunni and Shi'a Muslims. During the time of the Prophet Muhammad, local Jews observed a day of fasting at this time of the year—their Day of Atonement. According to Jewish tradition, this marked the day that Moses and his followers were saved from Pharaoh when God parted the waters to create a path across the Red Sea to make escape possible. According to Sunni tradition, the Prophet Muhammad learned of this tradition upon reaching Medina, and he found the tradition to be one worth following. He joined the fast for two days himself and encouraged followers to do so as well. Thus, a tradition began that remains to this day. The fast for Ahsura is not required of Muslims, simply recommended. Overall, Ashura is a rather quiet celebration for Sunni Muslims, and for many, it is not marked by outward display or public events at all. For Sunni Muslims, then, Ashura is a day of marked by reflection, respect, and gratitude. But the celebration is different for Shi'a Muslims, for whom the day is marked by mourning and sorrow. The nature of the present day celebration of Ashura for Shi'a Muslims can be traced back many centuries, to the death of the Prophet Mohammad. After the death of the Prophet on June 8, 632 CE, a schism developed within the Islamic community about who was to succeed him in leadership of the Muslim nation. This was the beginning of the historical split between Sunni and Shi'a Muslims. Most of Mohammad's followers felt that the rightful successor was the Prophet's father-in-law and friend, Abu Bakr, but a small group believed that the successor should be Ali ibn Abi Talib, his cousin and son-in-law and father of his grandchildren. The Sunni majority triumphed, and Abu Bakr became the first Muslim caliph and successor to the Prophet. Although the conflict was initially entirely political, over time the conflict evolved into a religious dispute. A critical difference between Shia and Sunni Muslims is that the Shiites consider Ali as the Prophet's rightful successor, and it is this fact that lead to a different way of observing Ashura. In the year 680 A.D., an event happened that was a turning point for what was to become the Shi'a Muslim community. Hussein ibn Ali, the grandson of the Prophet Muhammad and son of Ali, was brutally murdered during a battle against the ruling caliph—and it occurred on the 10th day of Muharram (Ashura). This took place in Karbala (modern-day Iraq), which is now an important pilgrimage site for Shi'a Muslims. Thus, Ashura became the day that Shi'a Muslims reserve as a day of mourning for Hussein ibn Ali and in remembrance of his martyrdom. Reenactments and plays are performed in an effort to relive the tragedy and keep the lessons alive. Some Shi'a Muslims beat and flog themselves in parades on this day as an expression of their grief and to reenact the pain that Hussein suffered. 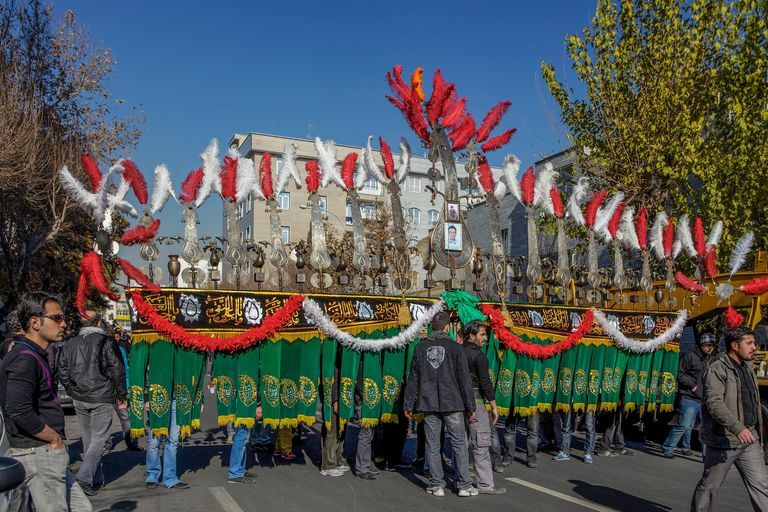 Ashura is therefore of considerably more importance to Shi'a Muslims than it is the Sunni majority, and some Sunni's dislike the dramatic Shi'a manner of celebrating the day, especially the public self-flagellation. What Holidays Do Muslims Celebrate? When Are Major Islamic Holiday Dates to 2022? 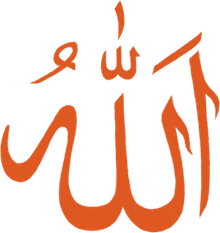 What is Yawm Al-Qiyamah in Islam? What Do Muslims Do on the Day of Arafat? What Is Dating Like for Muslims? What Does Islam Say About Marriage?